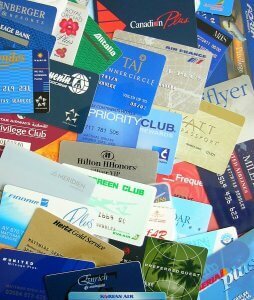 What Are Loyalty Card Programs? A loyalty card is any physical object that a consumer uses or scans to take advantage of a business’s loyalty program. They typically resemble plastic credit or debit cards but can even be keychain attachments, paper cards or stickers. Modernized loyalty cards often have a magnetic stripe or barcode that cashiers or employees swipe in order to enter data about the customer into a customer database. This individual code personally identifies the shopper and notes his or her buying habits over a period of time. Companies typically have several goals for their loyalty program including improving knowledge of their customers, leveraging customer insight to meet more of their customer’s needs, increasing customer retention and purchase frequency. A Rosetta study revealed that “customers that are actively engaged with brands and their loyalty programs make 90% more frequent purchases, spend 60% more in each transaction and are five times more likely to choose the brand in the future.” In order to spark meaningful interactions with customers, loyalty card programs need to be designed to closely align with an organization’s objectives and their unique customer base. The loyalty card program should offer customers tangible rewards, mechanisms that recognize and acknowledge customer value and provide opportunities to deepen relationships with engagement. 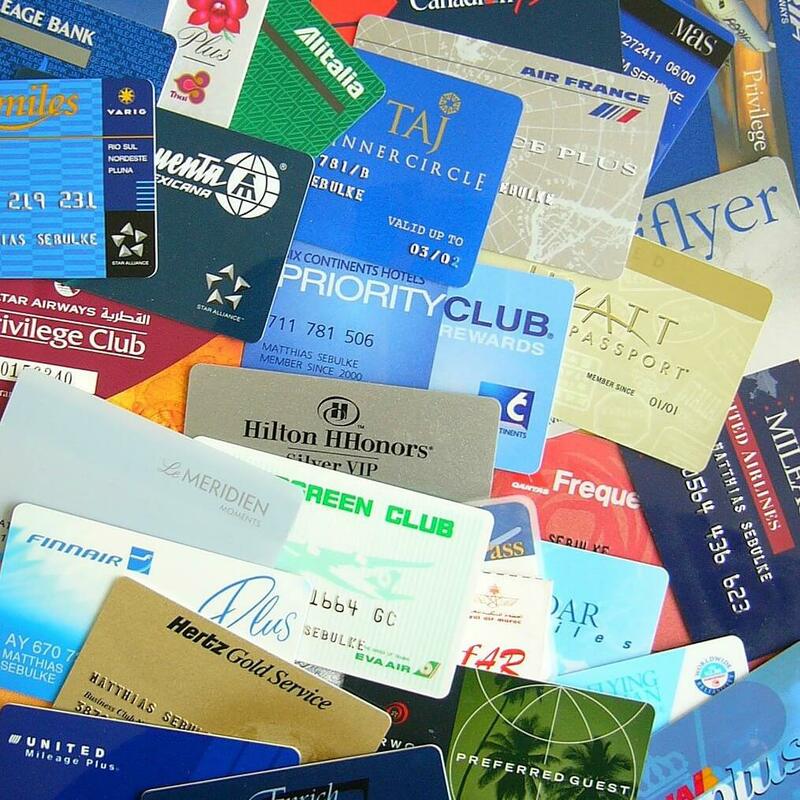 A loyalty scheme generally refers to a type of loyalty program, of which there are several. One of these schemes is called a points program. In order to receive benefits or rewards, customers need to accumulate a certain amount of points through purchases, app or website downloads, or other consumer behavior. All schemes have positive and negative aspects to them: for example, the points program rewards high levels of participation and allows for extensive data collection, but if rewards thresholds are set to high companies can turn away potential customers. 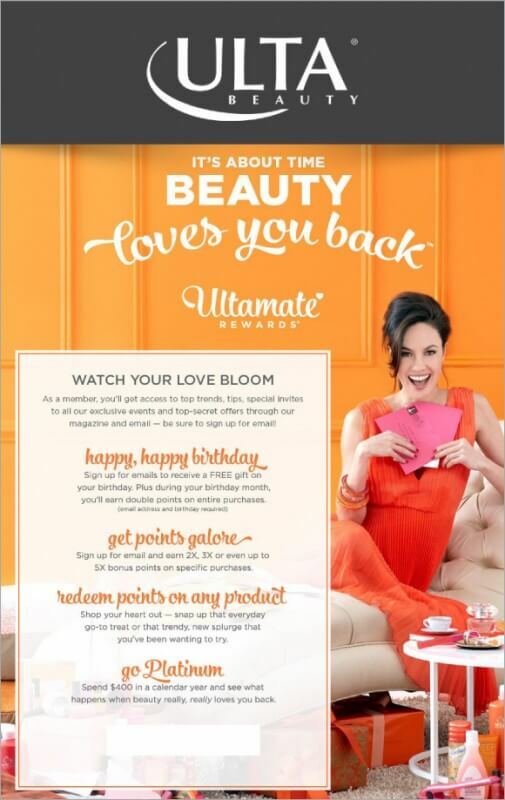 Companies like Ulta Beauty, Best Buy, Walgreens, Marriott Hotels & Resorts and Wells Fargo have points programs. Customers earn points and can redeem points in a variety ways, from redeeming for travel to merchandise options and digital downloads from music and eBooks to games and apps to turning points into gift cards for family or friends. 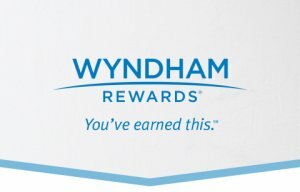 Another scheme is the cash back loyalty program. In this particular scheme, customers who spend a certain amount of money at the store or business ($50) receive a certain amount back ($10). This scheme is easy to understand for customers and allows businesses to easily reward high-volume customers with greater rewards. Companies like Kohl’s, are using cash back reward programs to reduce their churn rates and increase transaction amounts. There are many other different loyalty schemes, including the coalition loyalty system, the fee-based loyalty system, and the tiered loyalty system. Businesses with low volume- high engagement customers require a different loyalty program strategy than high volume- low engagement businesses, and frequent shoppers will differ from once-in-a-while shoppers. It is important to remember that implementing a loyalty program is more than simply enabling customers to collect points and rewards. Loyalty is both behavioral and emotional and effective. Companies are mirroring this approach in the design of their loyalty programs. They are moving away from just transactional benefits to multi-dimensional loyalty programs. These successful loyalty programs create a balanced rewards mix to include both rational/hard benefits (discounts, rewards, cash, rebate checks) and emotional/soft benefits (exclusive access to products or services, exclusive content, experiential benefits, member only events). 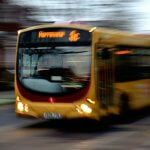 Soft benefits differentiate a brand from the competition, and perhaps, even enhance the brand. At Customer Insight Group, we’ve developed and implemented successful loyalty programs for over 25 Fortune 500 Companies— programs that drive store traffic while building long-term customer relationships without emptying your pockets with markdowns. We employ an intensive process, the Systematic, that uses all the CRM tools available to you to develop customers who are not only more loyal but also more profitable. Create a program that’s unique to your brand, one that your competitors can’t copy. Focus markdowns strategically to generate incremental revenue, and build profitable customer loyalty. Use personal recognition and rewards to create aspirational spending and passionate brand loyalists. Launch a program that’s financially viable and sustainable. Improve ROI of your marketing investment. For more information on how we can help you develop a solution that will inspire long-term loyalty and growth call: 303.422.9758 or email us at sburnett@customerinsightgroup.com.